- Select Option -5 in.6 in.7 in.7 3/4 in. 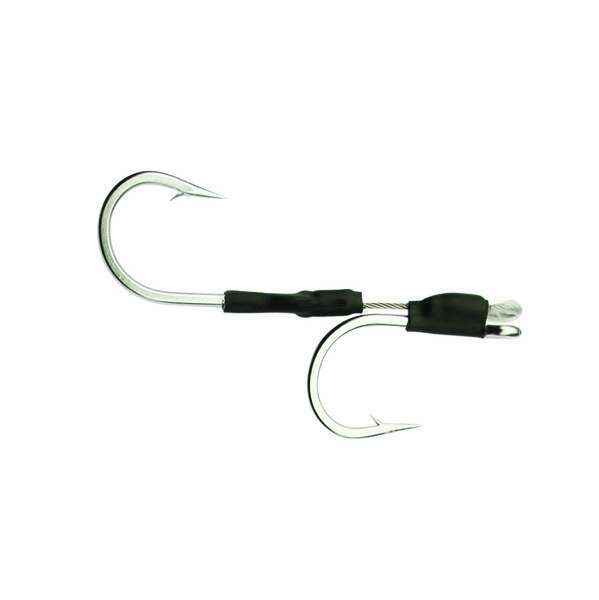 Fathom Offshore Hookset SS Cable Double Trolling Lance is built from tournament quality stainless 49 - strand 7x7 cable and features a stainless Trolling Lance hook. 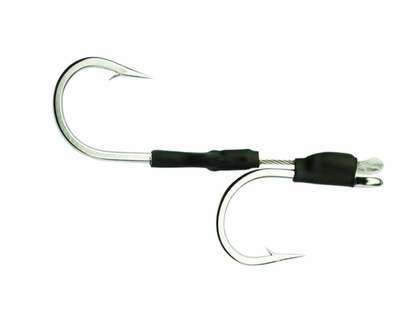 The Trolling Lance proved to be an average of 50% stronger than other stainless hooks when independently tested.